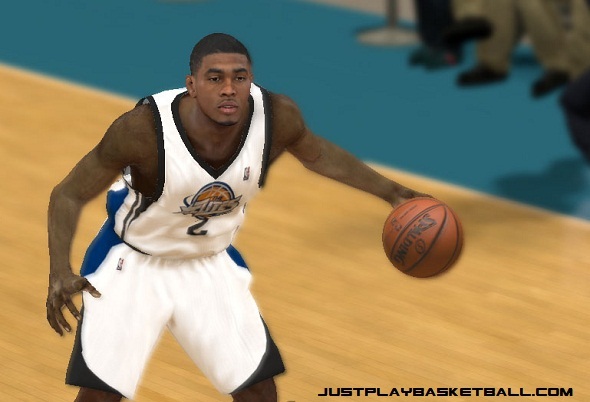 Do you want to play as the great NBA players as MY PLAYER in NBA 2K12? Here You can Download NBA 2k12 My Player Patches for Free.. Please Wait For Five Seconds For Ads To Close and then click SKIP AD.